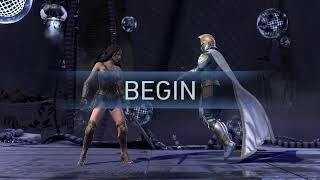 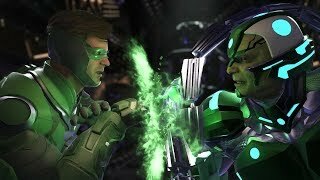 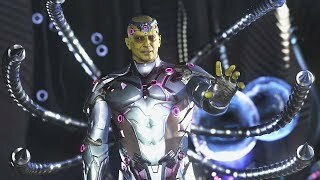 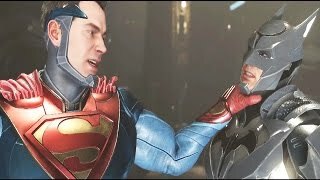 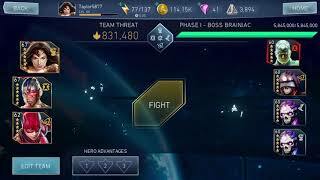 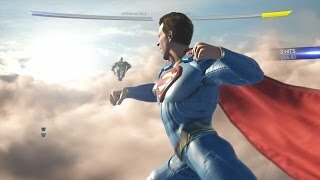 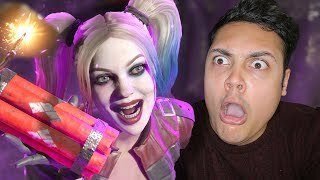 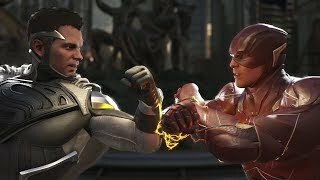 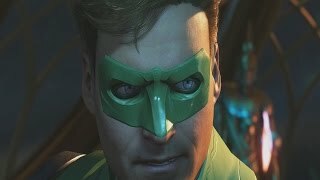 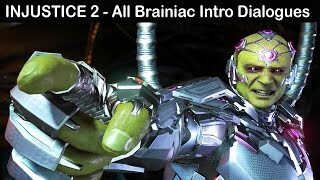 Injustice 2 Mobile. 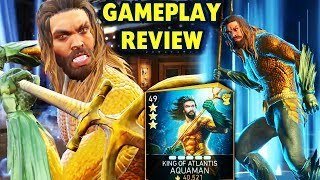 King of Atlantis Aquaman Gameplay + Review. 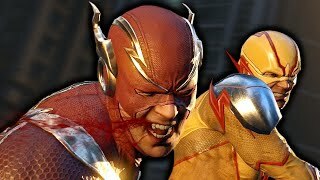 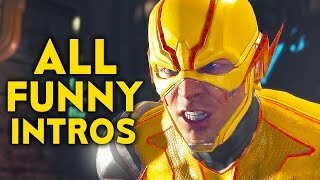 Is His Passive Broken??? 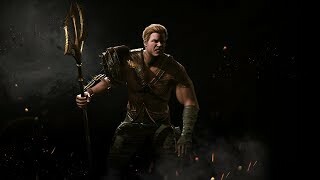 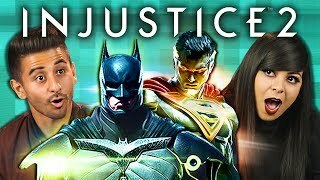 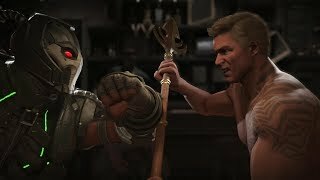 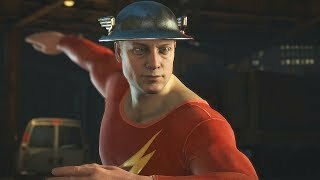 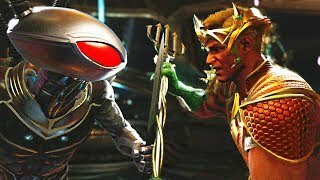 Injustice 2 - Introducing Aquaman!